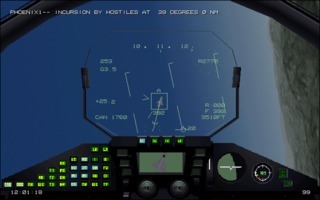 EF2000 is a combat flight simulator developed by Digital Image Design and published by Ocean Software for PC in 1995. 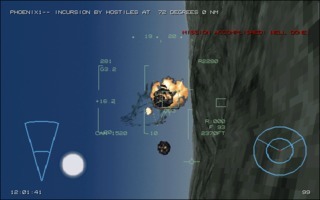 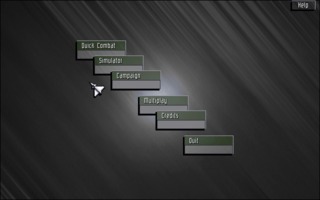 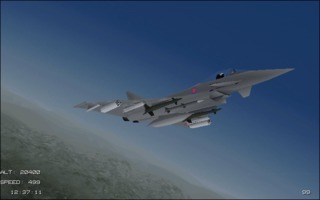 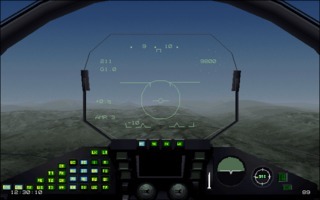 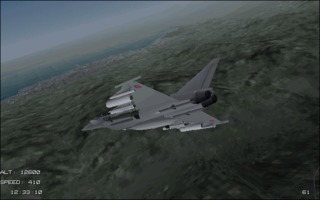 The game, the sequel to TFX, puts the player in the cockpit of a Eurofighter Typhoon (also know as EF2000). 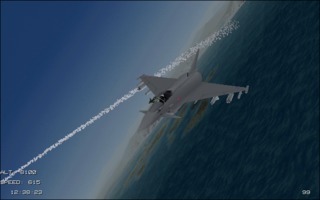 You will need to defend Norway and Sweden from a Russian attack. 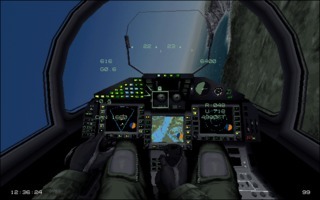 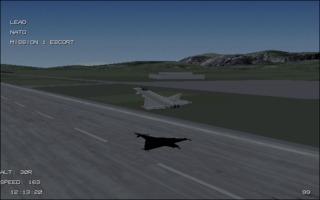 Realistic simulation of the aircraft and topography of the terrain, as well as the quality of the randomly generated missions and the multiplayer mode, makes this game one of the best flight sims ever developed. 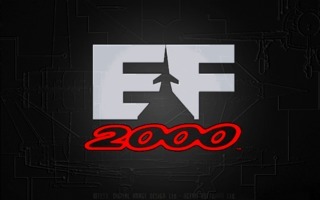 EF2000 won several prizes, including best simulation of 1995, it also reached the 8th position in the list of best games of all time created by PC Gamer UK in 1997.